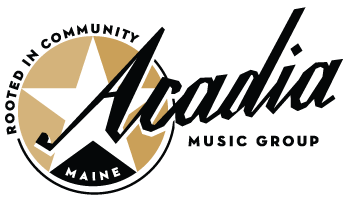 Acadia Music Group provides LIVE or DJ, per event promotion, for all types of venues, organizations, and groups. Share your Facebook event to our social media pages. Professional Royalty Licensing (PRO) for ASCAP, BMI, SECSAC compliance.